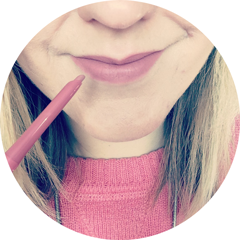 First of all I do have to apologise for reviewing a Lush product that is only available to buy in the run up to Christmas and in the post-Christmas sale (which is where I got hold of it). However I do feel the need to tell you all how much I now love the Candy Mountain Bubble Bar - in a sort of run into the fields, throw out my hands and sing kind of way (à la Sound of Music). Plus it's plenty of warning for those of you who haven't tried it before to add it to your wishlist as soon as it comes out later this year. The Candy Mountain Bubble Bar is released every year as part of Lush's Christmas range, but from what I gather looks a little different each year. This one is cone shaped with swirls and dots of pink and white, covered in a pearly white lustre. At first I thought it had the Snow Fairy scent (which I love); it's quite similar but less sweet and more creamy, with a gorgeous vanilla base. It apparently has the same scent as the Creamy Candy Bubble Bar and the Rock Star Soap (I have the latter in my stash waiting to be used). I used the whole bubble bar in one go as it is fairly small in size; it produced a decent layer of foamy bubbles and turned the bath a pretty baby pink. The beautiful scent is strong enough to fill the bathroom but not so much so that it is overwhelming or heady. What I didn't expect was how soft and almost silky the Candy Mountain Bubble Bar turned the water - it made such a difference that I noticed it instantly. This softness stayed on my skin after getting out of the bath, as did the scent. 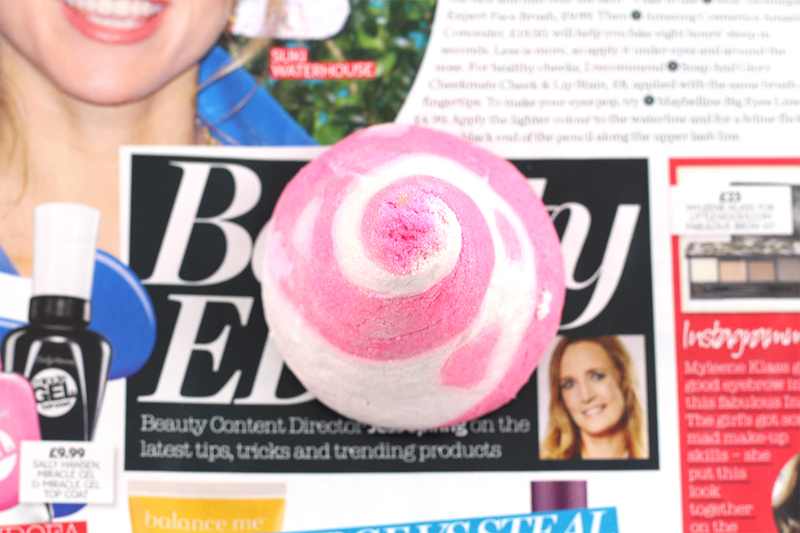 This has to be one of my favourite bubble bars I've tried from Lush and I will definitely be getting one in the run up to Christmas 2015 (sorry about mentioning that!). Have you tried Lush Candy Mountain? What is your favourite bubble bar? I absolutely LOVE lush products! The bath bombs are incredible. Just picked up a couple the other night while I was out. Candy Mountain looks amazing! Will have to try it out next year :) Looks likes it's from the Valentines collection as it's such a pretty pink. This one is actually my personal favorite, with the comforter coming in as a close second. I wish they sold their Christmas products all year round haha. I also love this bubble bar, it smells amazing!